Wandering Cow Farm is a small family farm, owned and operated by Pete and Mary Murphy and family, that produces fine wool and wool products from their sheep – Products like raw fleece, roving, skeins natural and hand-dyed, as well as crafted items like hats, scarfs, felted animals, jewelry, gifts and gift cards. They’re also known for bringing their extended family (the sheep!) to market with them, much to the delight of kids (and other sheep-lovers.) Their sheep have distracted more than a few hungry kids in the donut line just long enough to ward off a crisis situation. 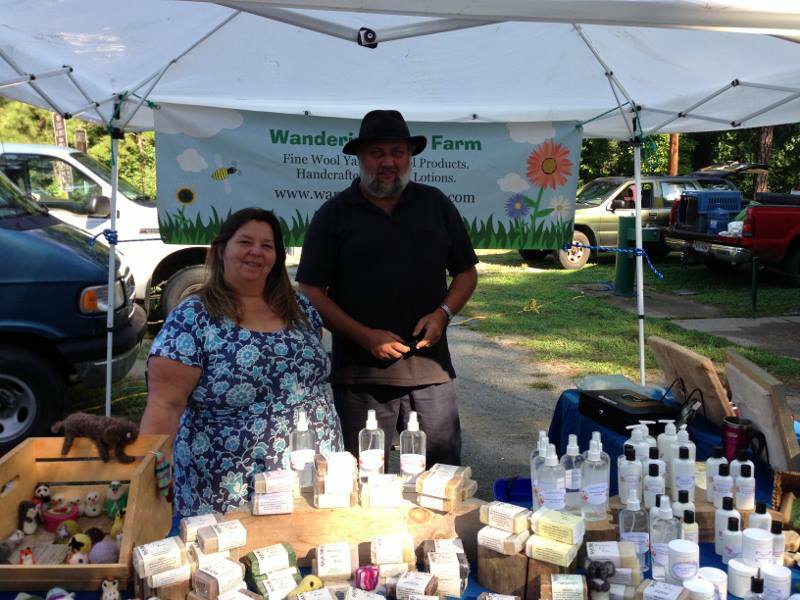 They also produce handcrafted soaps, repellents and lotions from skin nourishing oils, essential oils and butters. 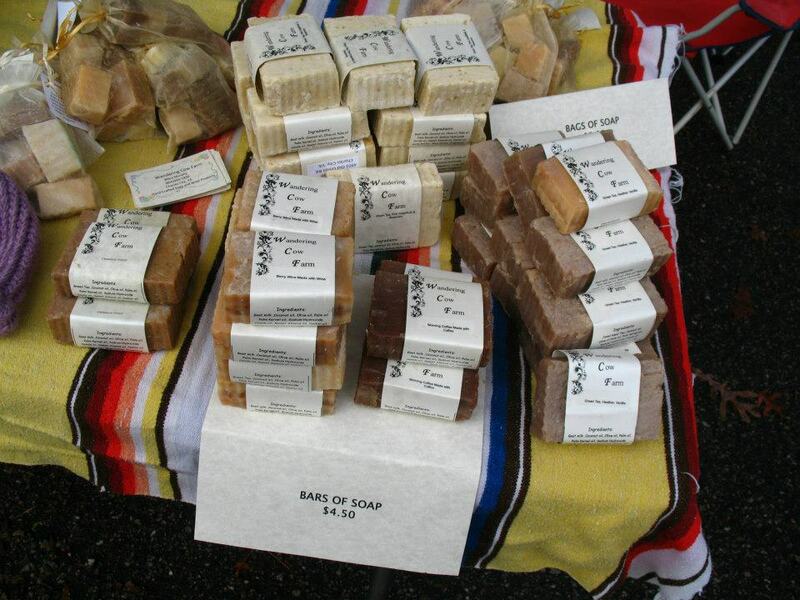 They create their soaps from base liquids like goats milk, tea, coffee and even beer from Hardywood Park Brewery. Like, Share, or Comment on this post on the GrowRVA Facebook page, and you will be entered to win a free bar of Wandering Cow Farms’ Hardywood Singel Soap. It puts the suds back in..well…suds. We’ll announce the winner at 8:00pm on Facebook. 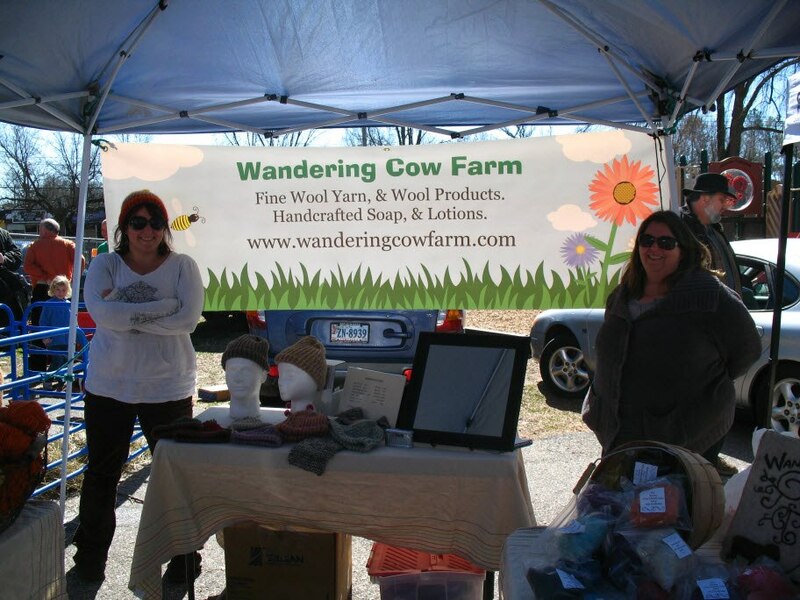 “Wandering Cow Farm.” We sell homemade Soap, Felted Soap, Hand & Body Lotion, Foot Cream, Night Cream, and Insect Repellent. We have soaps made with wonderful oils and butters, as well as our own blends of essential oil. Base liquids like Goats milk from our goats, Beer from Hardywood park Brewery, Coffee from Urban Farmhouse Market, Green tea, Mint tea, Wine, Purified water from our well, Jewel weed tea, and White Tea make using our soap fun and good for you. We have beautiful fine soft wool from our sheep! We have combined Merino, Rambouillet, and Romney sheep to create our wonderful wool products! Our yarn and roving is available in natural color, and undyed white as well as a wide range of hand dyed colors. 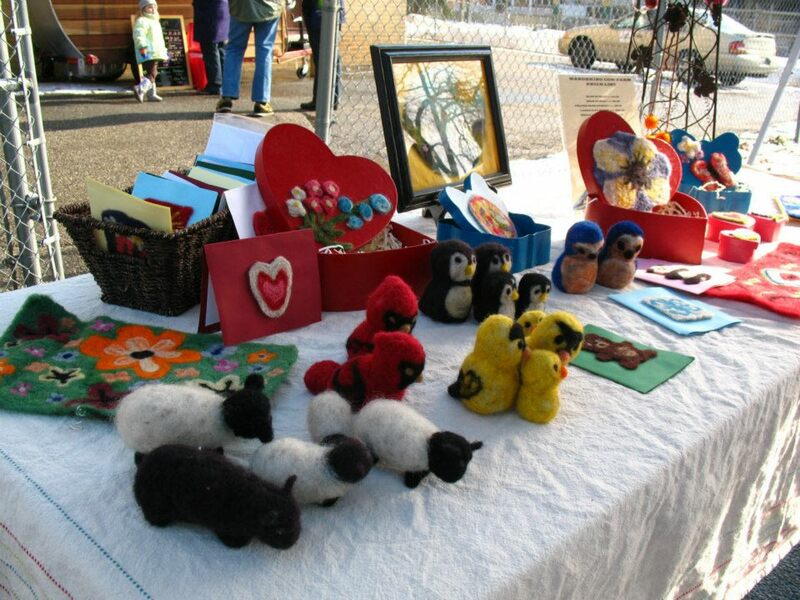 We also have felted animals, and felted ornaments for holidays. We also sell hand-woven hats & scarves, decorative art pieces that are wet-felted and needle-felted along with many other handmade items, with new item almost every week. Our Soap and felted animals are. The soap because we are different from anything you could buy elsewhere. The recipe we created came from lots of research, making sure the oils, butters and base liquid are the best and most beneficial for your skin while giving lots of creamy lather. Our felted animals are very cute, soft and make a great unique gift! People often ask for special animals made for them which we are more than glad to make! We have been farming for 15 years. As a family we have always owned horses and an array of pets. But as our children became more and more involved in 4-H, our farm grew into a business. Wandering Cow Farm began in Connecticut. We decided to move our farm south after too many difficult winters and the collapse of our barn under the weight of a very heavy snow load! After a long, hard search, we found our farm in Charles City Virginia, and have been building it up ever since. Wandering Cow Farm grows vegetables, & herbs along with livestock like sheep, Hereford Cattle, chickens, ducks, dairy goats, horses. This year we are expanding our sheep herd and adding alpaca to our farm! Many Many vendors! I buy produce, bread, meat, cheese, flowers, plants, and gifts like jewelry and pottery (to name few.) as well as sweet treats and ready prepared foods. It has gotten to the point that I shop in a regular store as little as every 2 weeks and get most of my family’s needs from the market! The trucks are packed up the night before and some of us stay behind to take care of morning chores. We head into Richmond to the SOJ, Set up is hectic with saying hello to other vendors and hearing about their week as we all work to get ready! Once the tables are set up and animals are happy, we are ready for all of our customers to visit with us! It is great being able to help support our farm and wonderful meeting so many people, hearing about how our product has helped them and making new products that are asked for. Once the South of The James is finished we rush off to Midlothian and start over again! This is a new Market we are enjoying meeting new people every week. Its great fun to meet people and chat. Before you know it the markets are over and it’s time to pack up and head back to the farm. A long day but always fun and full of interesting people!